With a standard 4.27:1 rear axle ratio (some early cars were 4.55:1) motorways are tiresome as the engine has to rev hard to maintain today's cruising speeds. Whilst you can get round this by fitting a modern multi speed gearbox such as a ZF unit, this is an expensive route and leaves you having to develop solutions for the inhibitor switch and finding a means to convert digital road speed information into data that can drive a speedometer cable. 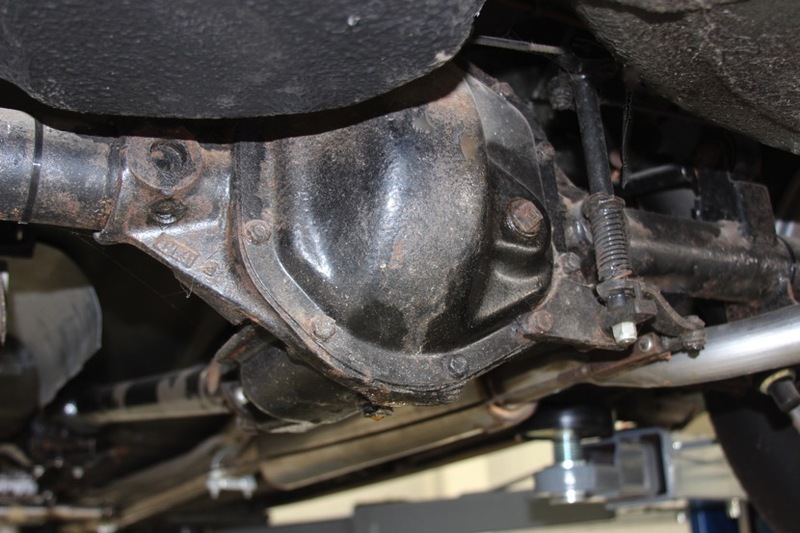 A simpler solution is to change the rear axle ratio to 3.54:1 by utilising a c.w.p from the Jaguar parts bin. The result is car that will cruise at 70mph at 3,000rpm and return around 25mpg. I have fitted this ratio to several customers' cars and have been very pleased with the feedback to date. I have also installed it on my own Daimler 2.5 saloon and will happily give you a test drive should you need persuading! You could also take the opportunity to have a limited slip differential fitted at the same time.